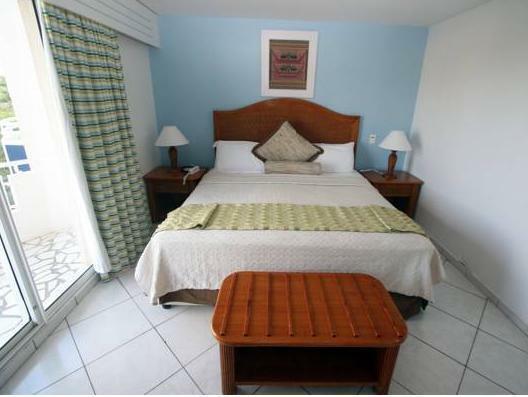 ﻿ Best Price on Sapphire Beach Club Resort in Lowlands + Reviews! Located between the Caribbean Sea and Simpson Bay Lagoon, Sapphire Beach Club Resort offers an outdoor pool, spa treatments and direct access to Cupecoy Beach. 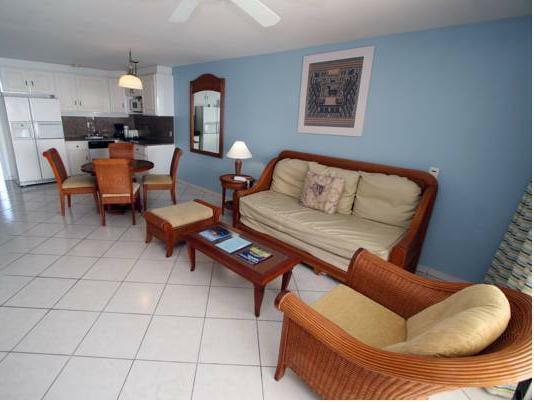 All accommodations features sea or lagoon views. 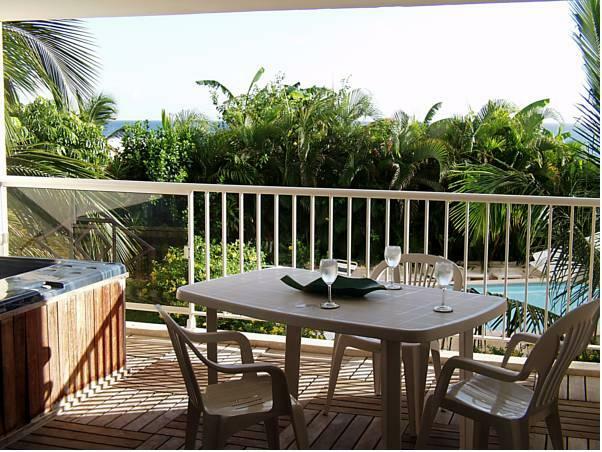 The air-conditioned Sapphire Beach rooms and suites offer a private terrace or balcony, a seating area and a TV with DVD player. The on-site restaurant at Sapphire Beach Club Resort serves international cuisine daily. This complex also features a gym, a beauty salon, a business center and a restaurant. Guests also enjoy a 24-hour front desk. The multilingual concierge service can help guests arrange activities such as snorkeling, sunset cruises, eco-tours and catamaran trips. Free private parking is available on site, with car rental also possible on-site. 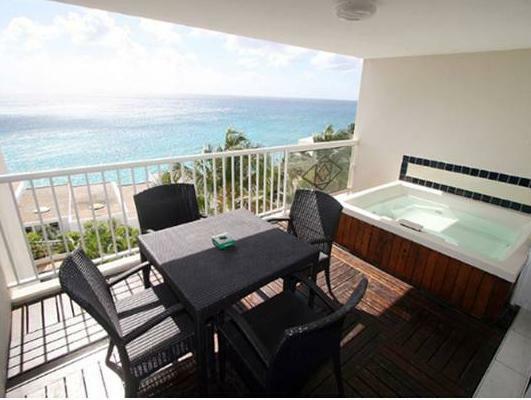 Sapphire Beach Club Resort is located on the Dutch side of Sint Maarten, just 1476 feet from a casino. Princess Juliana International Airport is 3.1 mi away. Please note that guests staying on a Saturday night may need to change rooms during the stay. Please note that the hotel is currently upgrading services such as the elevator, plumbing, telephone system, fitness center, air-conditioning system and major replacement of electrical appliances such as refrigerator, dishwasher, microwave , stovetop and others. Guests are required to show a photo ID and credit card upon check-in. Please note that all Special Requests are subject to availability and additional charges may apply.